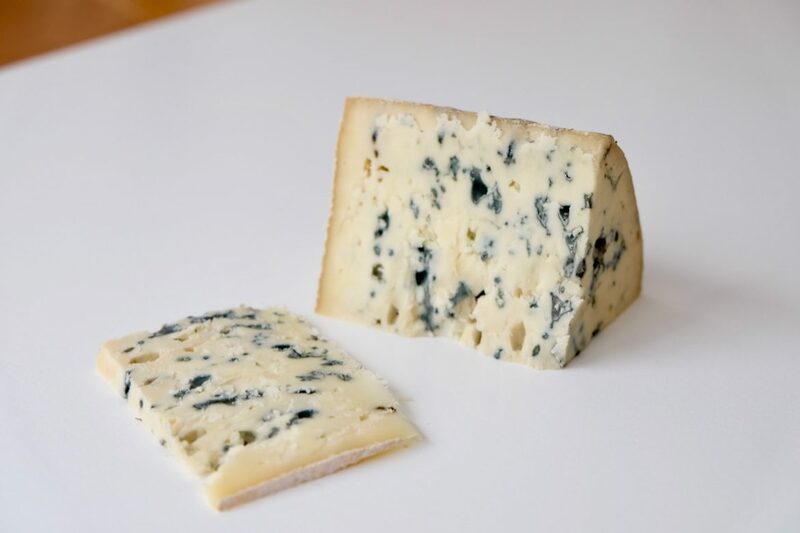 Bayley Hazen Blue is made from raw cow’s milk produced by Jasper Hill Farm’s Ayrshire herd. 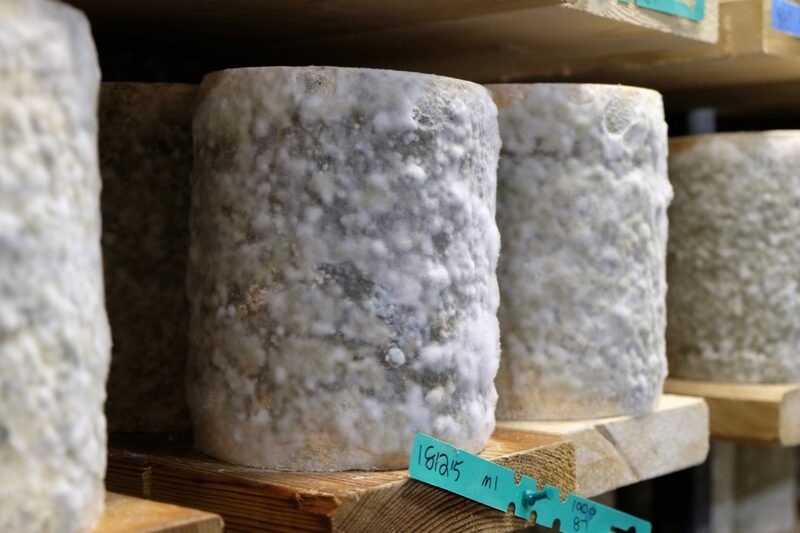 The wheels are aged from three to four months in the creamery’s underground cellars in Greensboro, Vermont, creating a dense, fudge-like paste and a natural rind that’s stiffer than the average blue’s. 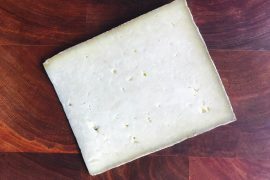 The resulting 6- to 7-pound wheels have a mottled, dusty gray exterior redolent of mushrooms and earth, while the paste is evenly veined, with a clean, buttery fragrance shot with blue mold’s classic piquancy. 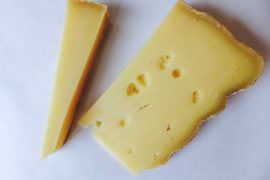 The cheese blooms on the tongue in an explosion of cream, brown butter, nut, and earth, dissolving in peppery spice and salt. Serve Bayley Hazen as a dessert course with crispbread crackers studded with seeds and dried fruits, firm but ripe pears, a scattering of roasted nuts, and bitter chocolate. 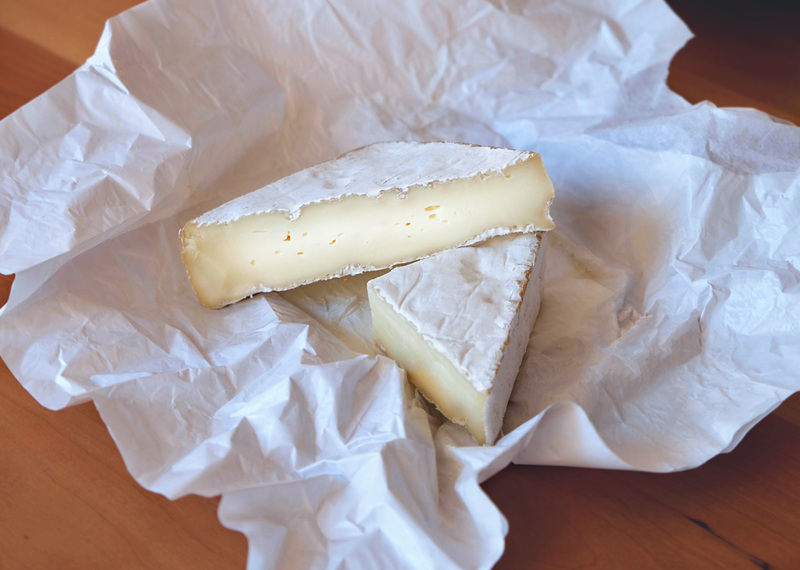 It’s also terrific crumbled over salads or as the finishing layer on burgers, quiche, or cheesy gratins. 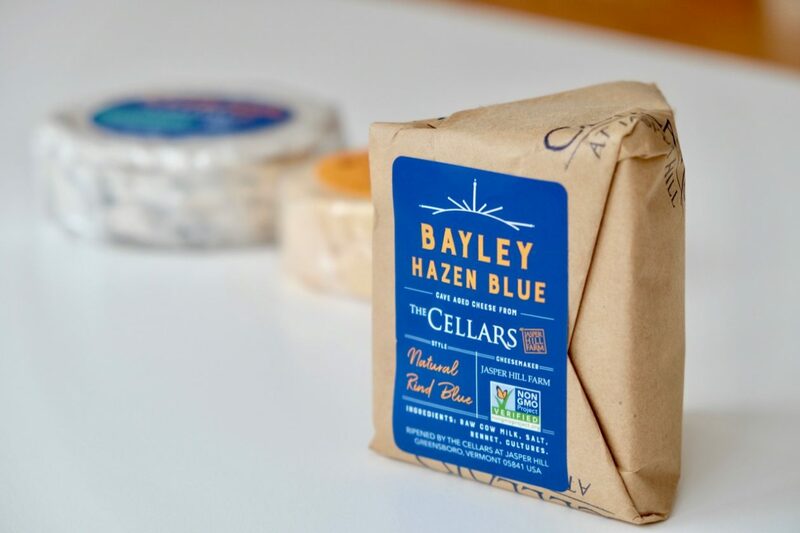 Bayley Hazen’s salt and concentrated, umami flavors make it an exceptional partner to sweet wines. Try ruby or tawny port, Sauternes, or passito styles. First-time visitors to Jasper Hill’s online shop will enjoy a 15% discount using the coupon code HOABPMO at checkout.